It has been nearly a decade since the International Astronomical Union (IAU) formally defined the word ‘planet’, resulting in the reclassification of Pluto as a ‘dwarf planet’. Some people still remain upset about the decision, considering the new classification as a demotion. If you roll with the kinds of people that I do, battle-lines have been drawn around the issue and many a friendship have been lost in the process. I don’t want to rekindle those debates (this is likely inevitable, however, as Pluto will be in the news quite a bit in the coming months as New Horizons is finally about to have its encounter with the dwa… whatever-you-want-to-call-it), so let’s take a look at a dwarf planet that appears to have finally found comfort in its classification: Ceres. If you thought Pluto’s designation was complicated and controversial, just wait until you Ceres’s story. 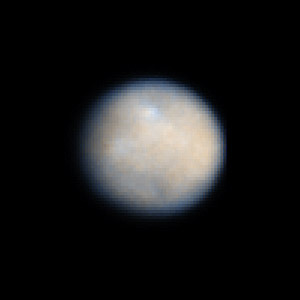 Ceres has had a bit of an identity crisis of its own. 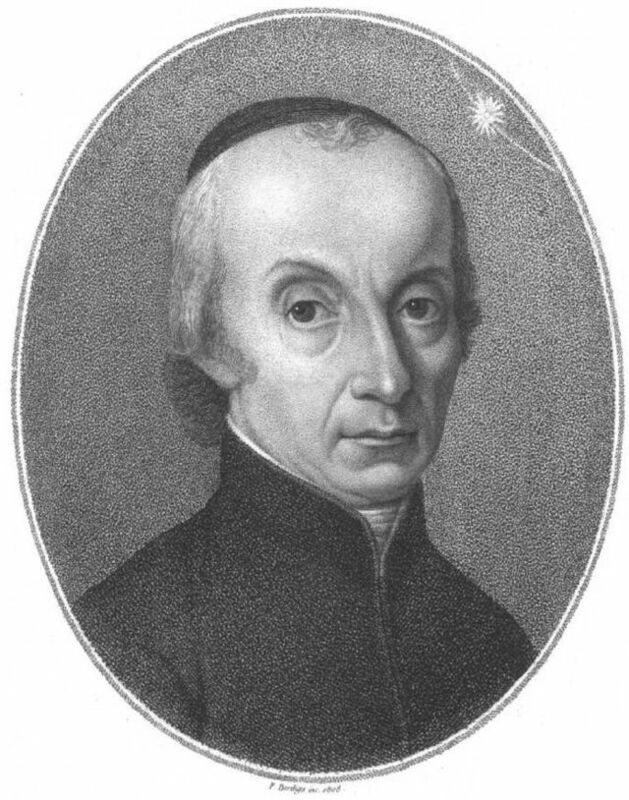 Italian astronomer Giuseppe Piazzi discovered Ceres on New Years Day, 1801. He at first thought it was a star, but observed its movements against the stellar backdrop over the course of a few days and determined it to be a planet. He took a conservative approach in his announcement however, by referring to it as a comet. “If the Germans think they have the right to name somebody else’s discoveries they can call my new star the way they like: as for me I will always keep it the name of Cerere and I will be very obliged if you and your colleagues will do the same.” Piazzi in a letter to prominent astronomer and editor of scientific journals, Franz Xaver von Zach. Piazzi’s name ultimately won out, though it was shortened to its currently-accepted name: Ceres. After more objects were discovered orbiting in the same area, Sir William Herschel, in 1802, labeled these new objects, including Ceres, as asteroids (though the term asteroid, which means “star-like”, wasn’t commonly accepted until the early 1900s). 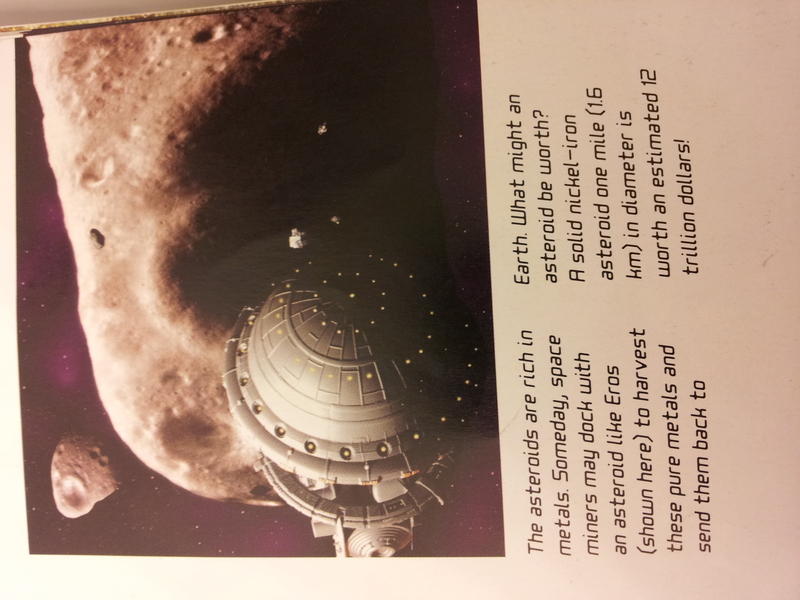 Now that this introduction is out of the way, stay tuned for more information about Ceres. I’ll tell you about this fascinating world and get you up to speed on NASA’s Dawn spacecraft that will be arriving at Ceres in March of this year.